Kiawah is known for its pristine beaches, trails and marshes, but did you know that it also has deep roots in Equestrian culture? 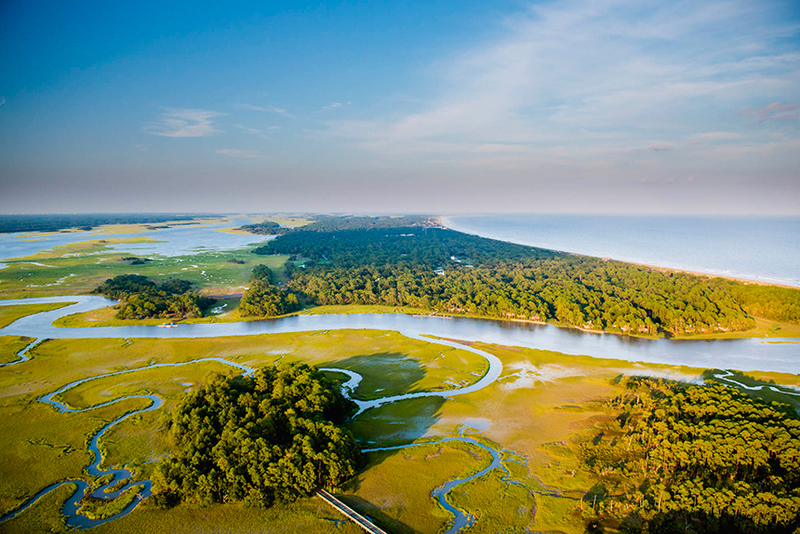 As you drive into Kiawah from Charleston, you may notice an idyllic country landscape reminiscent of days gone past, when South Carolina’s lowcountry was an agricultural center. The lowcountry’s marshes and swamps proved challenging to early colonists who navigated primarily by horse. Settlers brought in nimble horses such as the Marsh Tacky Mare to trot through the meandering channels, across sandy beaches, and over grassy plains. Today the Marsh Tacky is quite rare, and unfortunately endangered – there are under 400 left in existence, most of which are located in South Carolina. Equestrianism is still very popular in South Carolina, and the Marsh Tacky remains a central figure in the Lowcountry culture; in 2010, the Marsh Tacky was honored with the designation as South Carolina’s state heritage horse. How can you honor and celebrate the equestrian culture of South Carolina? Why, by joining in of course! Kiawah Island offers easy access to horseback riding tours, adventures, and yes, rides on the beach. 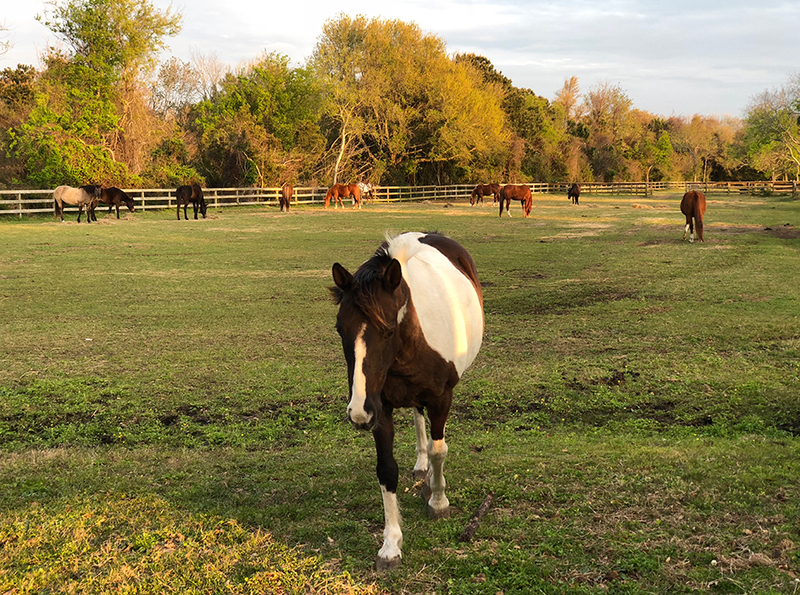 We recommend you check out the Seabrook Equestrian Center for guided trots along the trail and beach. Not only is a horseback ride a great way to explore the area, but it allows you to see birds, deer and other wildlife from a unique perspective. 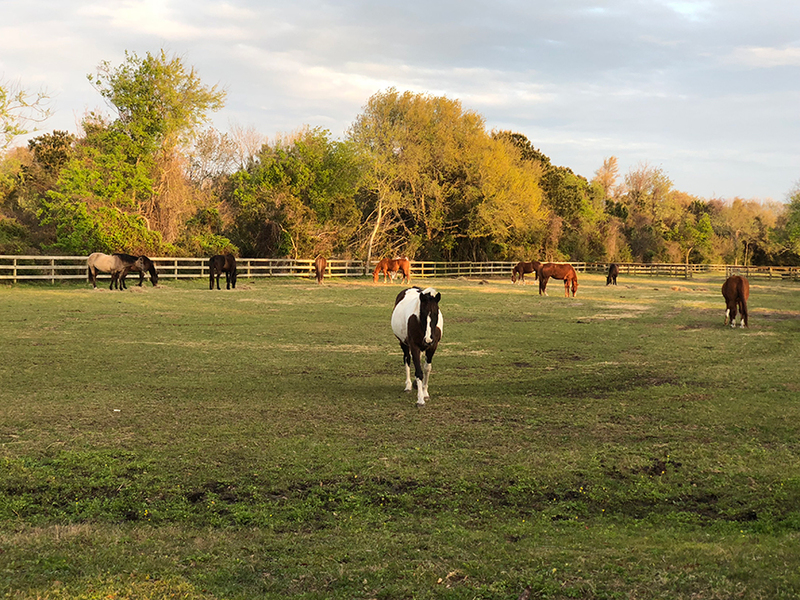 And, if you are lucky, you will get to ride Silky, one of the 11 horses at Seabrook Equestrian Center, and one of the few Marsh Tacky horses left in the world!